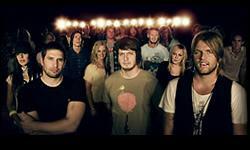 View the latest updates on Delicatefade.com for Hillsong United below. Hillsong United A new artist has been added to our website known as Hillsong United. Hillsong United A Chord Chart Request has been answered for the song Oceans (Where Feet May Fail). Hillsong United A Chord Chart Request has been answered for the song Relentless. Hillsong United A Chord Chart has been added for the song Scandal Of Grace. Hillsong United A Chord Chart Request has been answered for the song Up In Arms. Hillsong United A Chord Chart Request has been answered for the song Mountain. 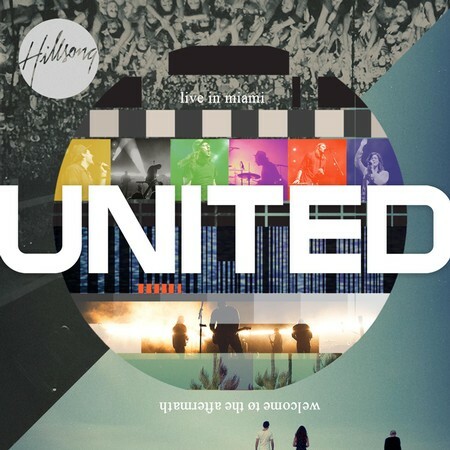 Hillsong United Some new Song Lyrics have been added for songs on the album Zion. 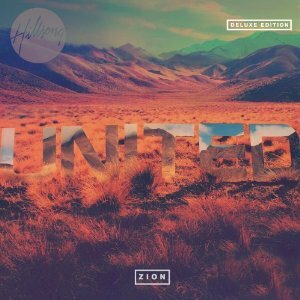 Hillsong United A new album was added called Zion. Hillsong United A Chord Chart Request has been answered for the song Go. Hillsong United A Chord Chart Request has been answered for the song The Stand. 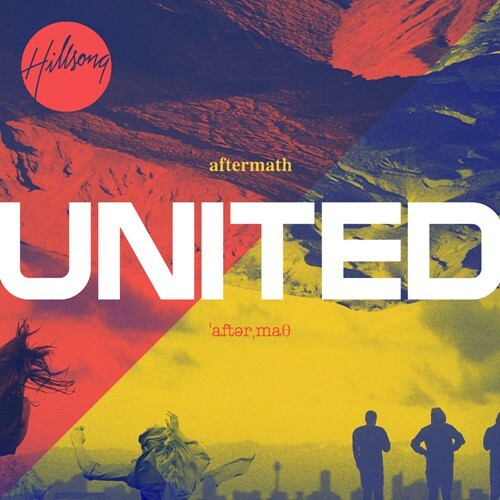 Hillsong United A new album was added called Live in Miami, Welcome To The Aftermath. Hillsong United A Chord Chart Request has been answered for the song Rhythms Of Grace. Hillsong United A Chord Chart Request has been answered for the song Nova. Hillsong United A Chord Chart Request has been answered for the song Bones. Hillsong United A Chord Chart Request has been answered for the song Light Will Shine.